Thank you for joining hands with us! We’re so grateful to have you partner with us as we seek the day every orphaned child has a home. Allow me to introduce myself. My name is Becky. As Director of Local Mobilization, I am excited to take this journey with you. I will be walking with you every step of the way and am eager to help you throughout the process. This is your Starter Kit. Here you will find tips and resources that will equip you for a successful Campaign. Please spend some time reading through the materials, carefully considering which resources will be most useful to you and your Campaign team. If you need help deciding what to use or have difficulty accessing any of the materials, please let me know. I’m always glad to help you! I am praying for you now and throughout your Campaign. “Be strong and courageous! Do not tremble or be dismayed, for the LORD your God is with you wherever you go” (Joshua 1:9). As you rest in the knowledge that he is with you, give all your efforts to him, trusting him with the results. Thank you again for being a Campaigner! Now, go raise awareness and have some fun, too! Maximize the success of your Campaign by following these suggestions. You can double or triple the impact of your Campaign by partnering with your employer or another business. 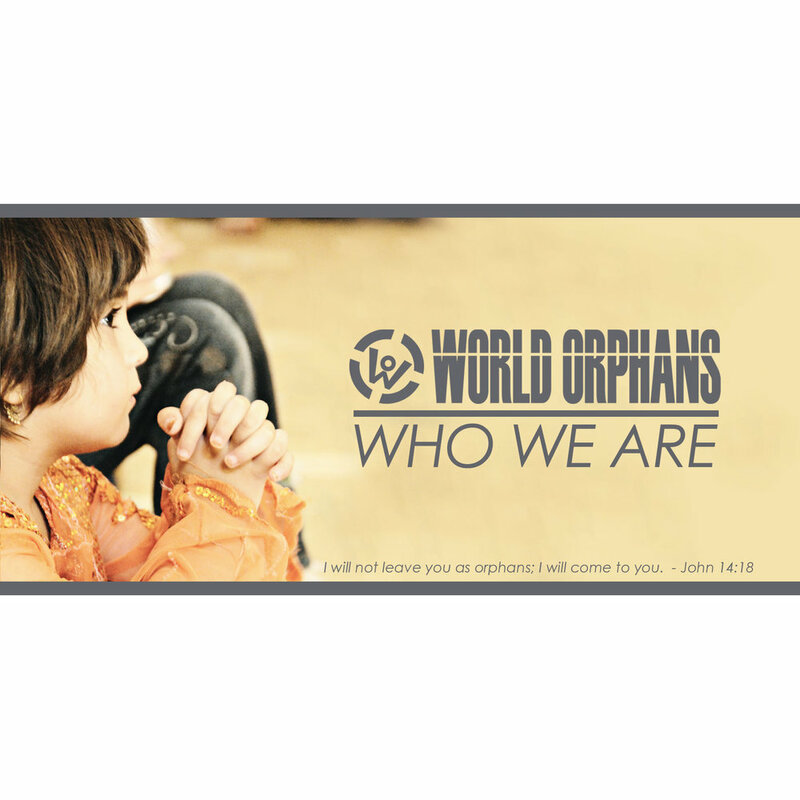 World Orphans will gladly send you resources to help spread the word about your campaign! You can order any of our print materials for free. 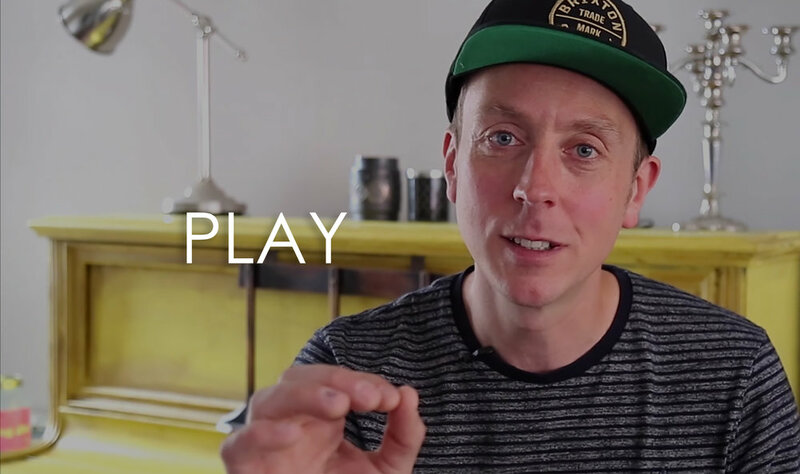 As you tell your friends and family about World Orphans, you may want to share some of these videos from VIMEO.